We’re excited to announce She Loves Data is having its first, FREE “Introduction to Data Analytics” workshop in Los Angeles at UCLA Extension. Doors open at 9:30 am and close at 5 pm on May 18! Meet fellow women interested in data, network and have fun learning! The workshop is a hands-on introduction to data analytics and business intelligence and is open to women from all professional/educational backgrounds who have no prior experience in data and tech! Participants will get to build their own analytics solution based on real-world data and learn basic SQL and build a Yellowfin dashboard. You’ll be a data analyst for a day and it’s geared up to be a great event, with industry/UCLA speakers, music and lots of learning and fun! This workshop covers the foundations of data analytics and is designed for beginners in the data field. There are no formal prerequisites to taking this course, but please check the agenda before registering to make sure that it meets your requirements. No prior knowledge of analytics or programming skills is needed, we’ll start with the foundations. Tech innovations are disrupting sectors and making them digital, causing data to become a key resource for any business. Dr. Vandana (Ana) Mangal specializes in the education of technology and data across all sectors, for those with or without tech backgrounds. Raffi Simonian is an accomplished technology and business professional with an Executive MBA and more than 25 years of experience in bringing cutting edge technology and business solutions to startups as well as established organizations. Has managed more than 65 large-scale projects and has launched more than 20 different products from enterprise to online solutions. A strategic thinker with strong management skills and emphasis on building teams and relationships; communicating effectively; driving results; inspiring creativity and innovation; championing change and exhibiting professional excellence. Shibani is a BI Consultant and has provided analytical solutions to a diverse range of organizations in Australia. With a Bachelor of Engineering and Master of Business Information Systems, Shibani is actively involved in improving gender diversity in the data analytics field. 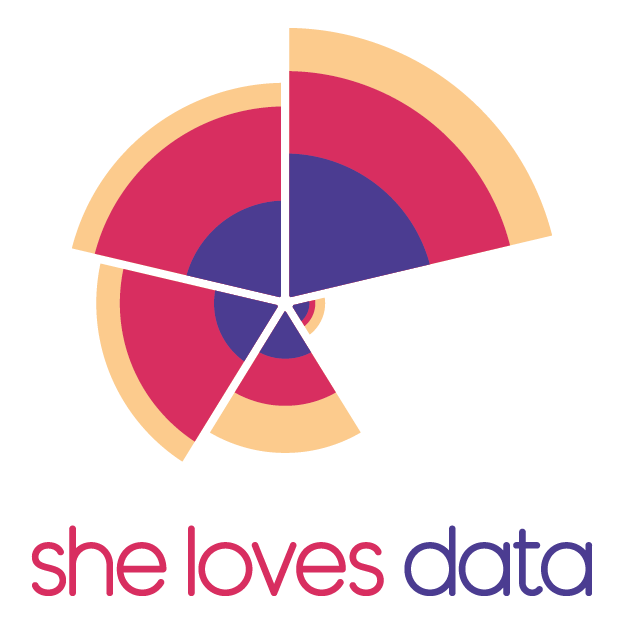 Shibani is bringing the She Loves Data initiative, a global non-profit that holds free, one-day data analytics workshops for women in Australia, New Zealand, Hong Kong and Singapore, to LA by holding the first workshop at UCLA Extension in May 2019. What is She Loves Data’s website? We will email confirmed participants with parking info closer to the day!